The European Commission announced on Thursday a new emergency support package for Greece to help the country tackle the refugee crisis. The support of 209 million euros will be used to help refugees stranded in the country rent homes and pay for basics with a cash card. The move marks a change from previous projects which mainly provided support for accommodation in camps and the provision of direct supplies. 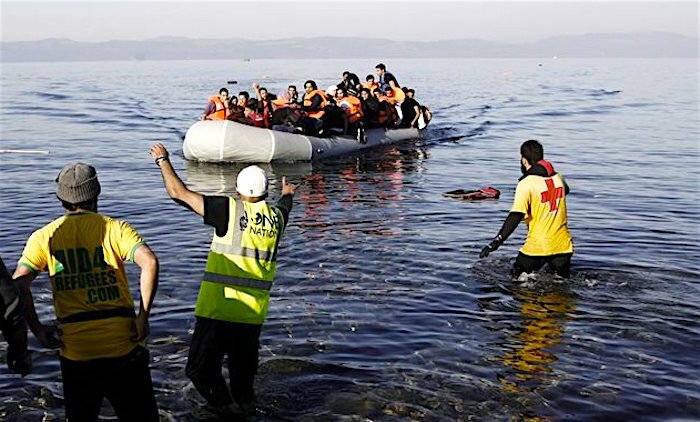 Currently, more than 62,000 refugees, mostly from Syria are stranded in Greece.